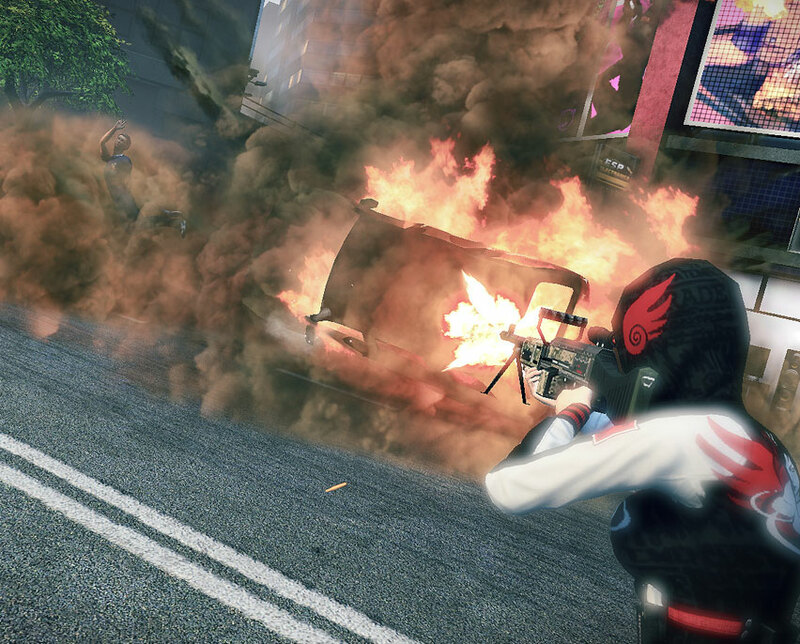 From $100 million retail game to free-to-play title, APB enjoyed a very short shelf life. 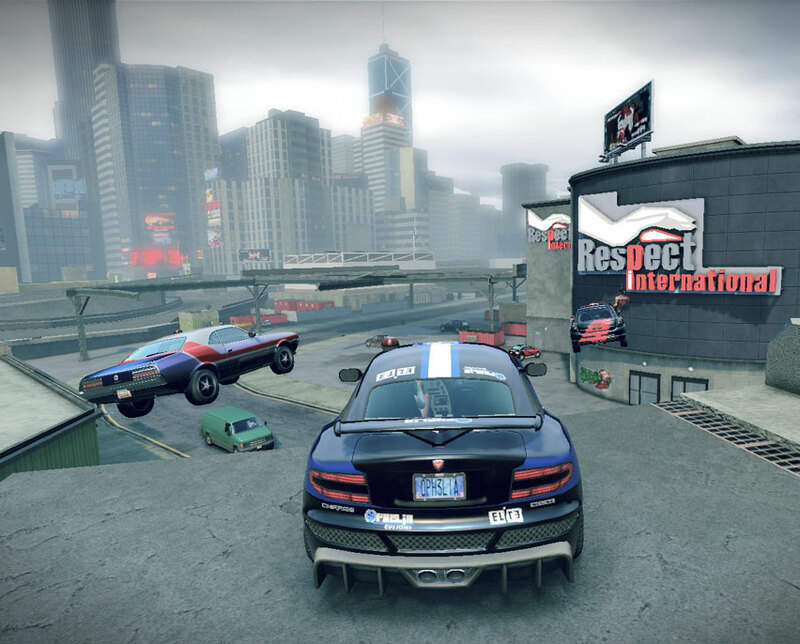 Luckily, GamersFirst acquired the rights to the game and relaunched it as APB Reloaded. 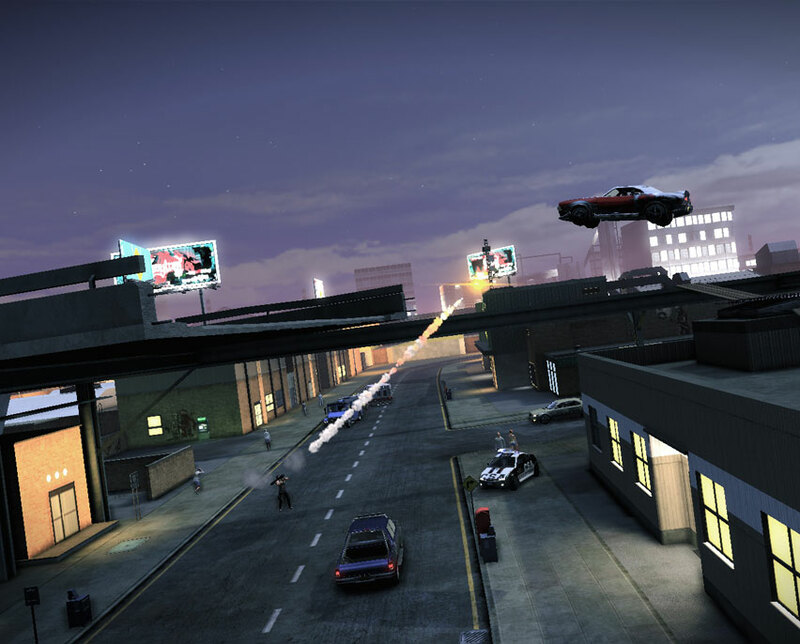 When originally released, APB was highly praised by its robust character creator and the ambition of its design. However, the game fell short of the expectations, with some vital elements such as driving and shooting seemingly unpolished. Driving seemed somewhat floaty and unappealing, while the shooting mechanics were all over the place, offering very little in sensations and consistency. GamersFirst has to fix these details to convince players. APB Reloaded should also gain some new features a few months after launch. Two new districts are something to be excited about, giving San Paro’s conflict between Criminals and Enforcers a larger playground. The first is called The Asylum, while the second is exclusively dedicated to racing. A new game mode (clan warfare) and an updated matchmaking system should enrich the experience. 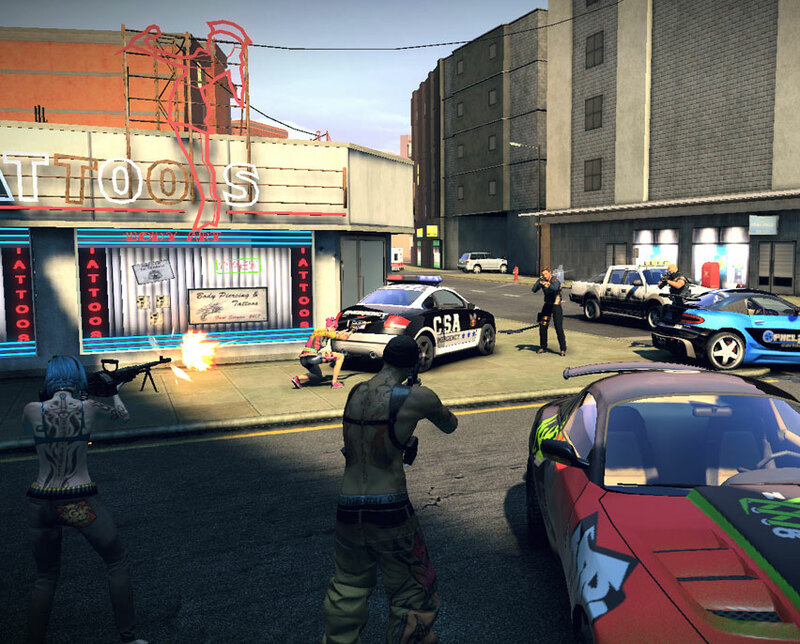 Being powered by the Unreal Engine 3, APB Reloaded is one of the most impressive open-world games, free-to-play or not. This game certainly deserved a second chance to prove itself and finally show its massive quality.